Billion Beef: Marbled Beef, Anyone? 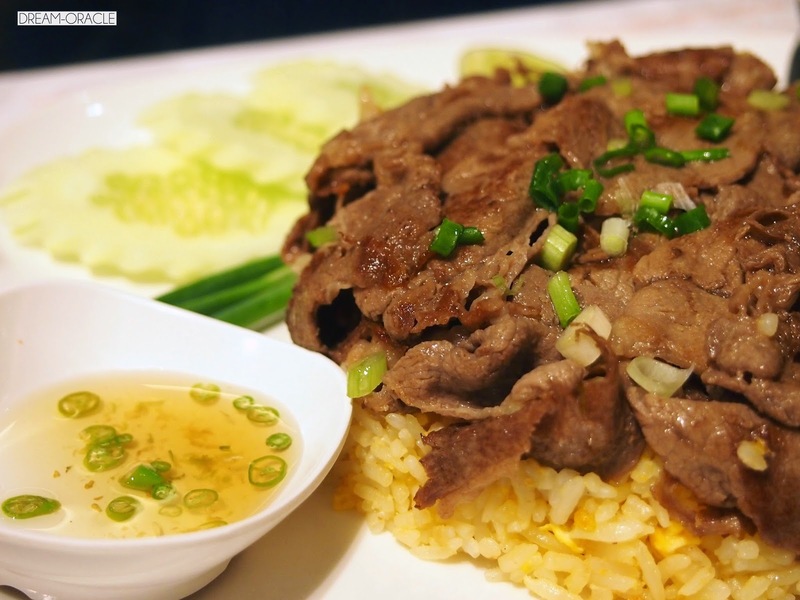 Billion Beef can be found in the food basement of the tourist favourite Siam Paragon. Seeing as how beef noodles are a staple in the Thai's diet, this dish is also commonly found in malls and on the streets. 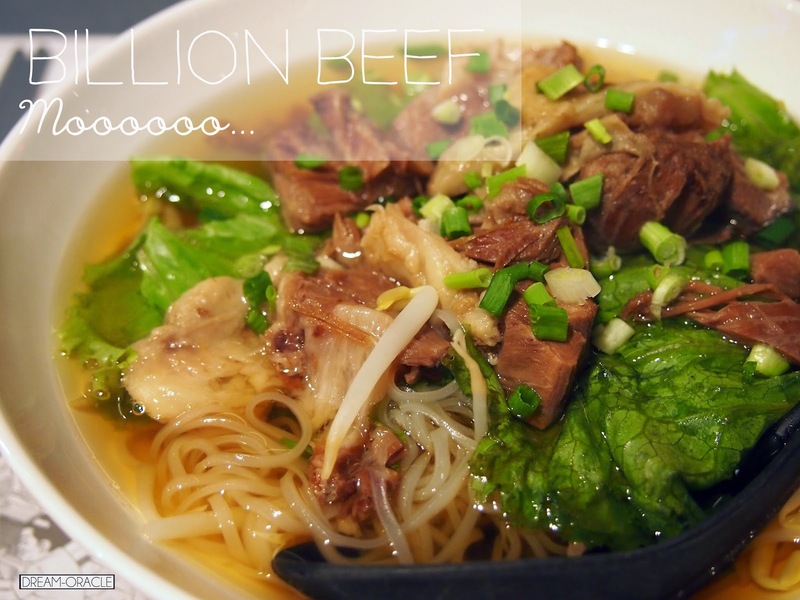 Billion Beef prides themselves on serving beef in different styles and with different dishes. The fried rice cmes topped with a generous serving of grilled beef on top of fragrant jasmine rice grains evenly coated in egg. The accompanying sauce is zesty and sweet, which makes for an appetizing meal with paired with the rice. 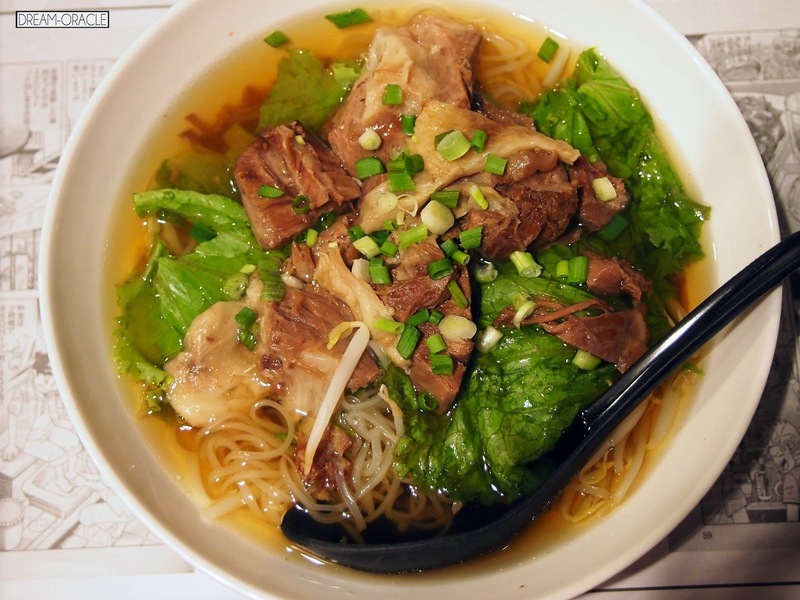 The beef noodle comes with a light clear broth instead of the more herbal one but its also extremely satisfying. The beef cubes were plenty and the beef was so juicy and sweet. My only gripe was too much fat on the beef which I had to trim away by myself. 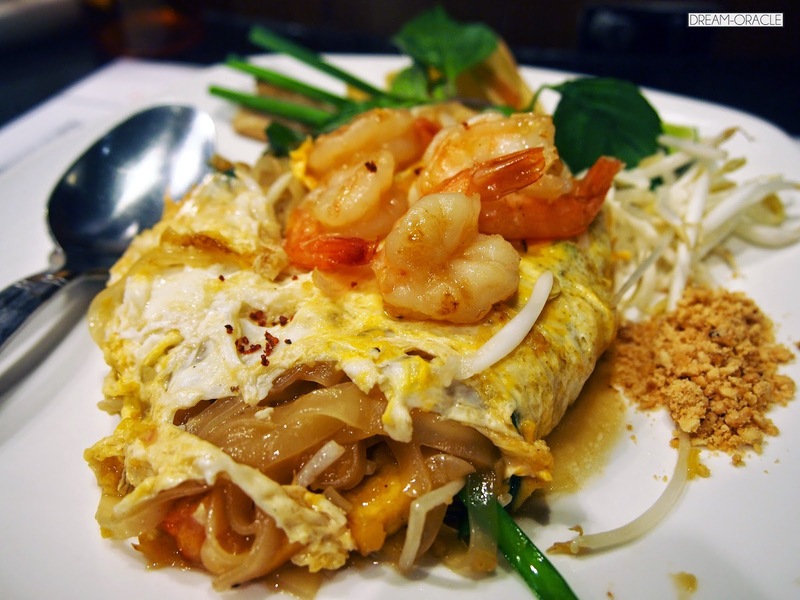 The Pad Thai was the least remarkable dish I've tried in store. It was far too oily, which dampened my mood a little. To Improve: Local delights like Pad Thai aren't fantastic, but then again their forte is beef so...next time don't be geh kiang try something else. Why: The beef soup is really quite good.